As followers of Jesus, we orient our calendars toward a different kind of high point in the year: the events surrounding Jesus’ last supper, crucifixion, and resurrection. 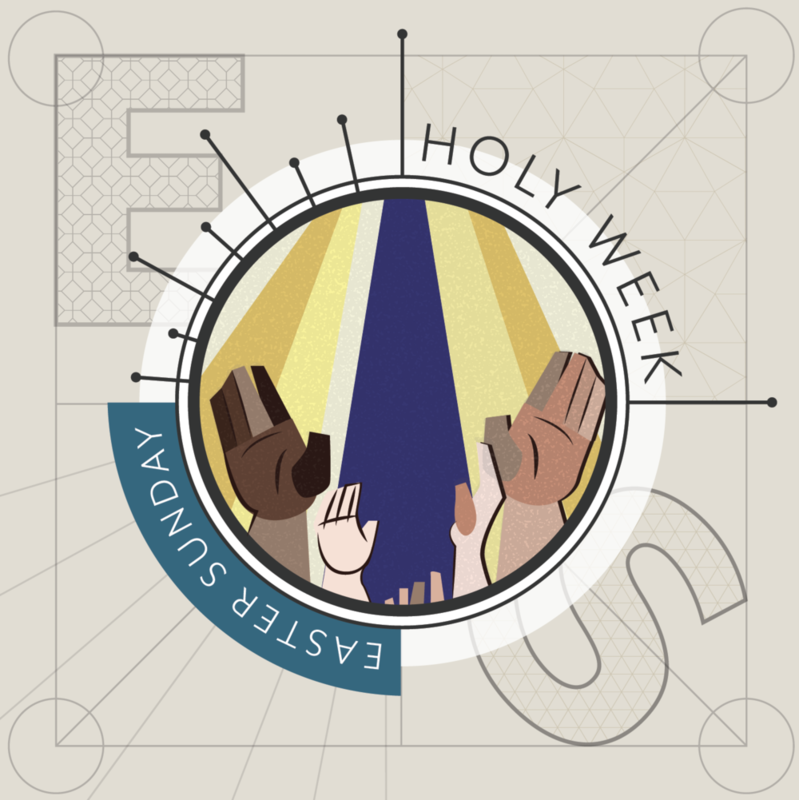 Holy Week at Grace is a special time of communion, reflection, and celebration. Scroll down to learn more about each of our opportunities to observe Holy Week, or, if you’re looking to reserve a seat for Maundy Thursday you can do so below. Same goes for volunteering to help make our Easter celebration the best it can be. 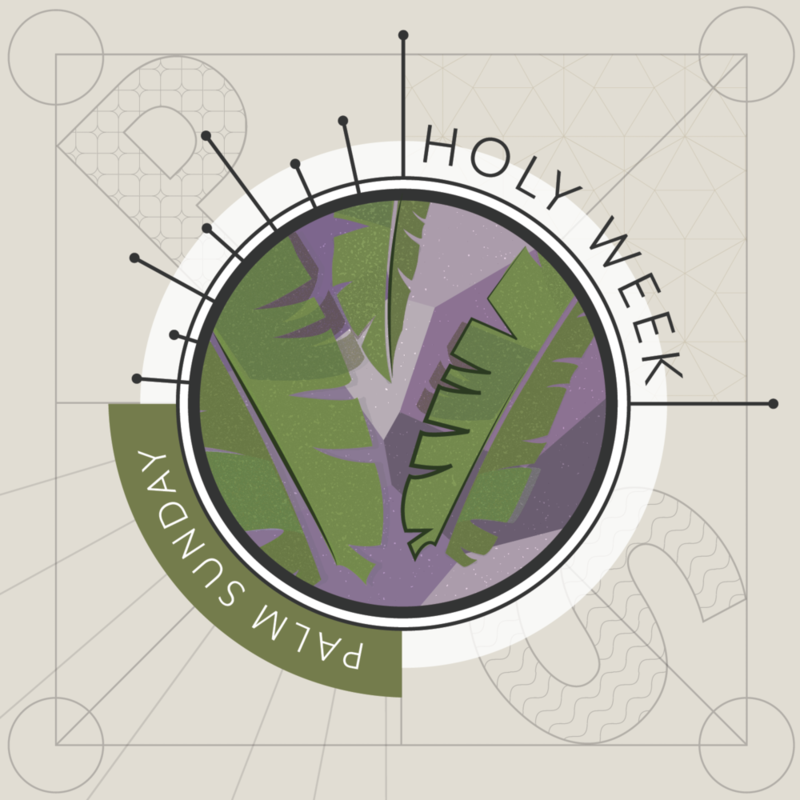 Kick off Holy Week (loud “hosannas” courtesy of our children’s choir) as we celebrate Palm Sunday with baptisms, worship together, and more! Speaking of baptism, why not make this public declaration by identifying with Jesus in baptism during our Palm Sunday gathering on April 14? Simply indicate your interest here.